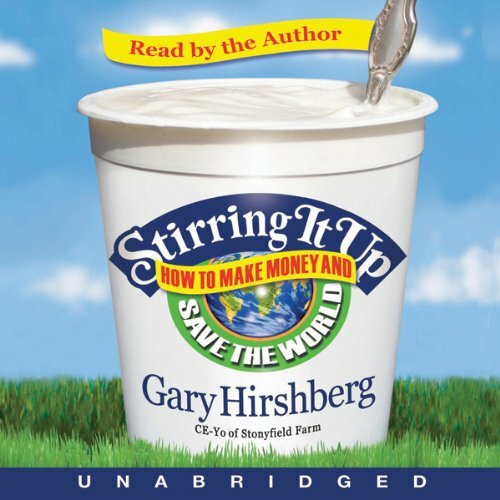 Showing results by author "Gary Hirshberg"
From the beginning, Stonyfield Farm turned conventional business practices on their head and grew to become the world's largest organic-yogurt producer. This book will appeal both to consumers who want quality and a better world, and companies who want steady profits and growth. 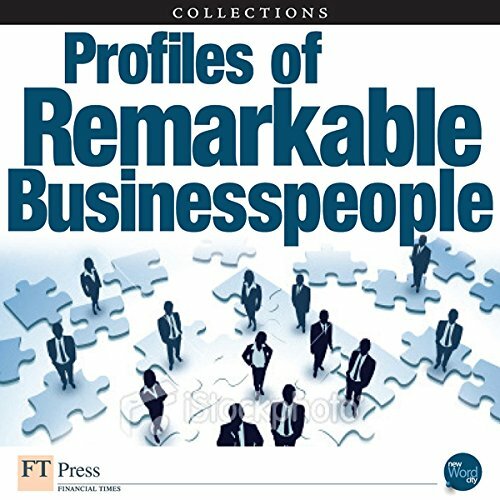 Though their industries might vary, these individuals have all become well-known for their leadership and dedication. Learn more about Captain D. Michael Abrashoff, Fred Wiersema, John Kao, and others. 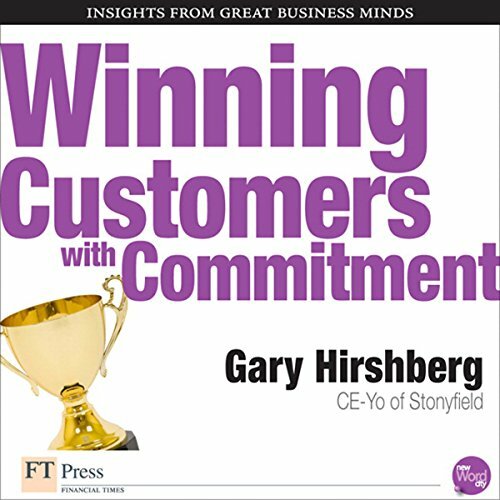 Gary Hirshberg learned about running a business as the CE-Yo of Stonyfield, now the world-s largest organic yogurt producer. In his book, Stirring It Up - How to Make Money and Save the World, he tells how the company grew from seven cows in a New Hampshire barn to a business with more than $330 million in annual sales.